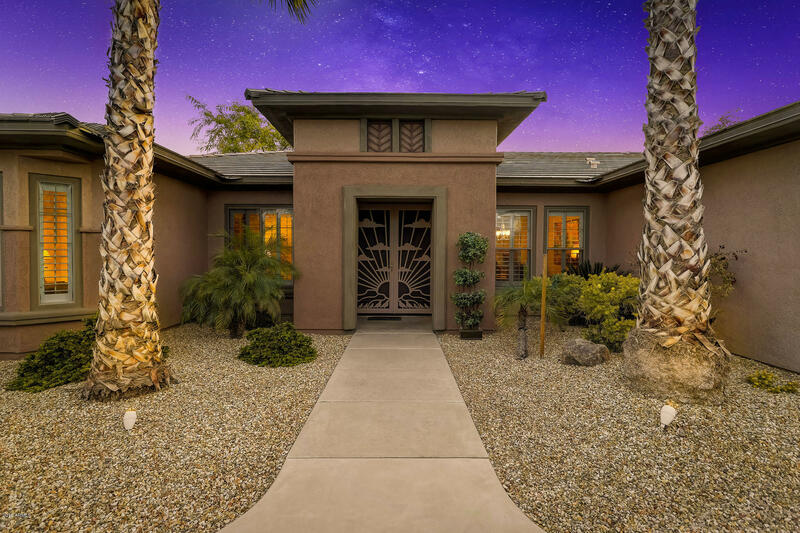 Founded by Flora Mae Statler in 1938, the City of Surprise, Arizona, was one of the nation’s fastest growing cities between 2000 and 2010. 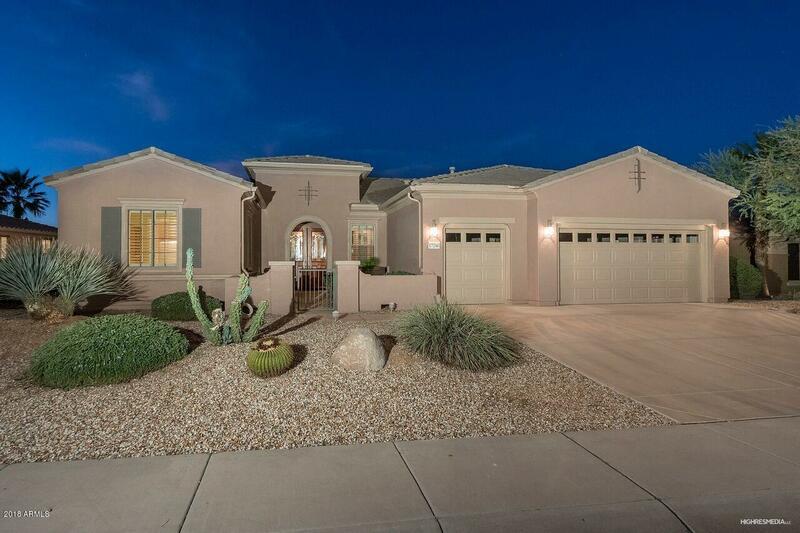 Why did so many choose to relocate to Surprise? 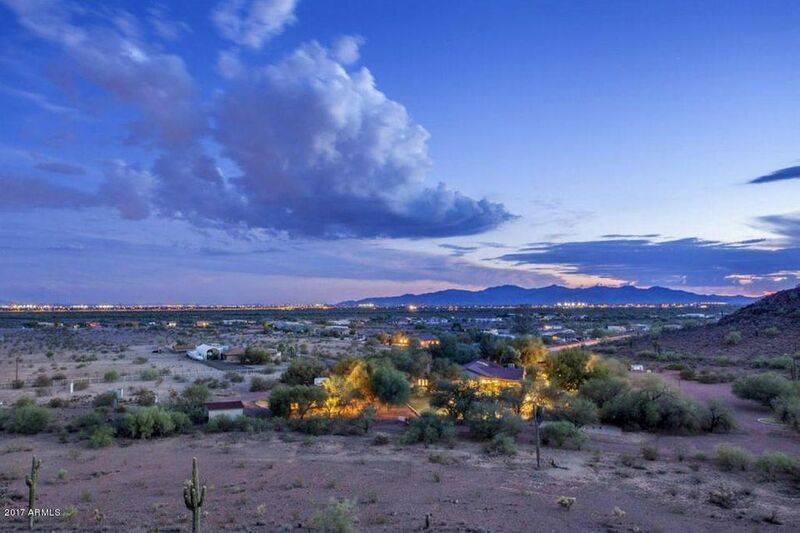 Because this remarkable city has near-perfect weather, abundant natural beauty, a long list of impressive amenities and wonderful real estate options. 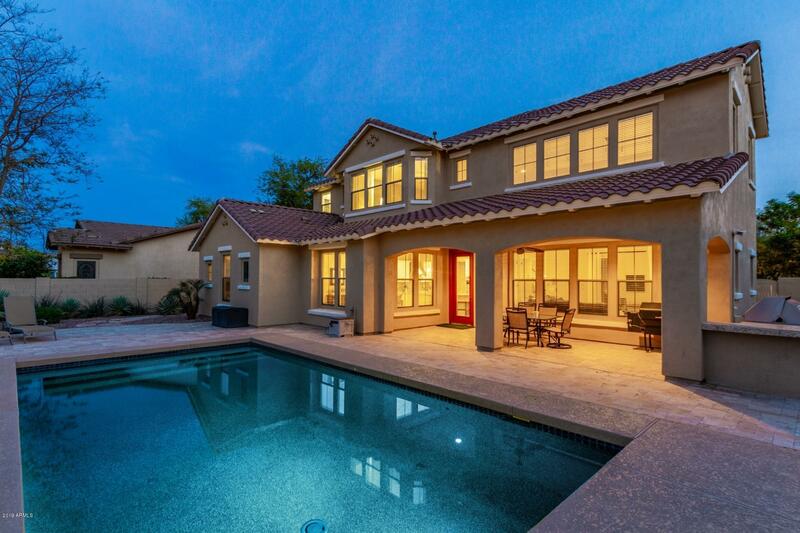 A few of the city’s remarkable amenities include being home to Surprise Stadium where the Texas Rangers and the Kansas City Royals spend their spring training season. 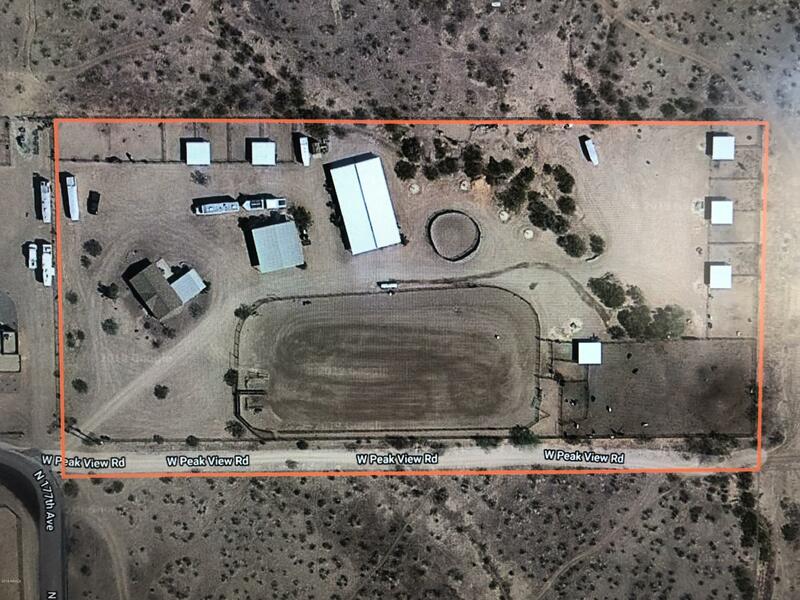 Adjacent to Surprise Stadium is the Surprise Tennis and Racquet Complex, and in close proximity to both you’ll find another popular attraction, Surprise Lake, a wonderful place for bass, amur, trout, sunfish and catfish fishing. 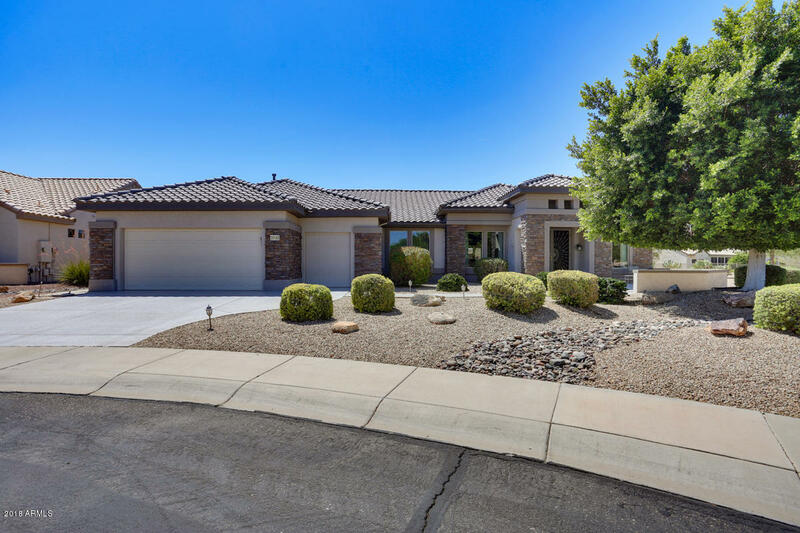 In addition to all of these great features, Surprise has wonderful shopping and dining options, as well as a vibrant nightlife at hotspots such as the Wolfhound Pub. 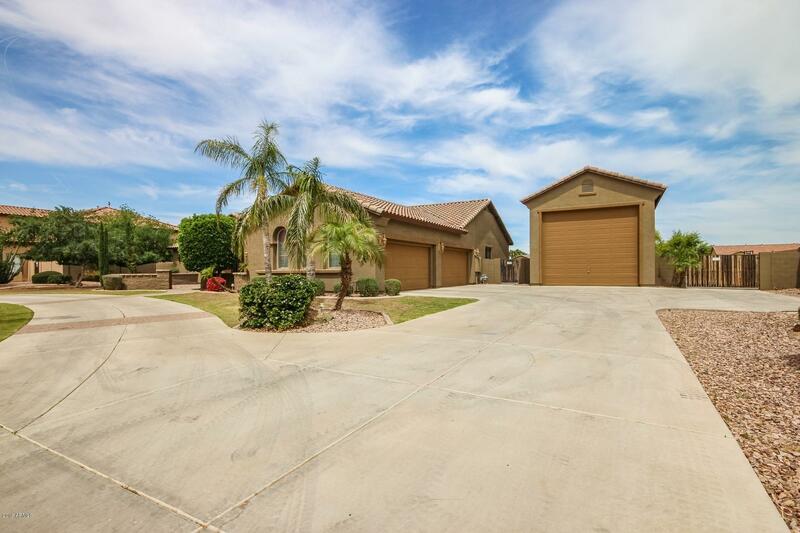 Surprise is home to a many wonderful neighborhoods as well, all with remarkable real estate options. 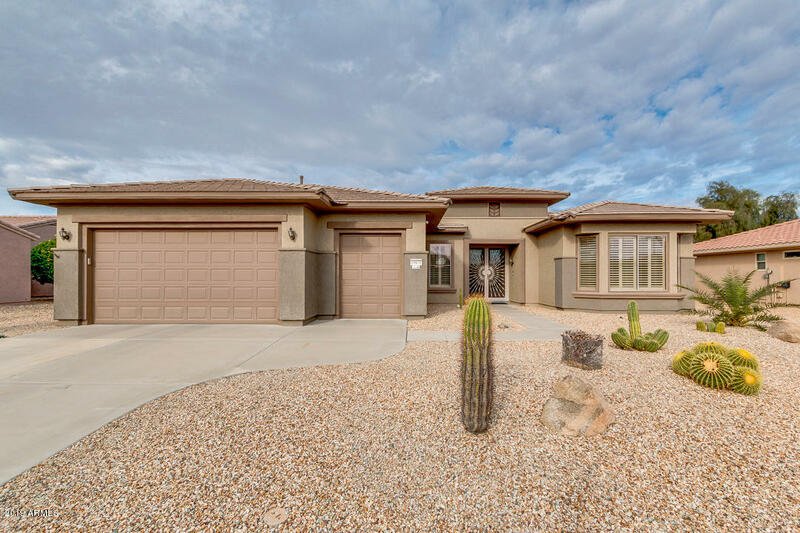 A few of the most noteworthy communities include Surprise Farms, Kingswood Parke, Rancho Gabriela, Sierra Montana, Copper Canyon Ranch, Greer Ranch and Marley Park. 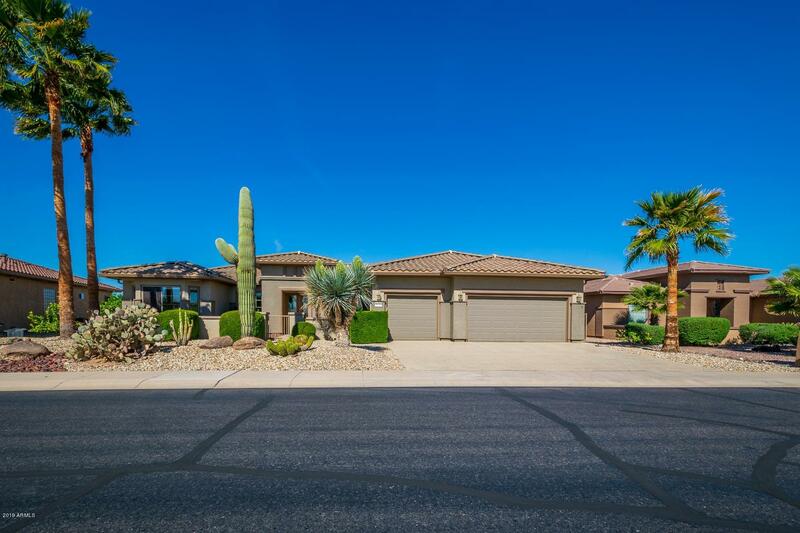 Surprise is also home to some excellent active adult communities including Arizona Traditions, Sun Village and Sun City Grand. 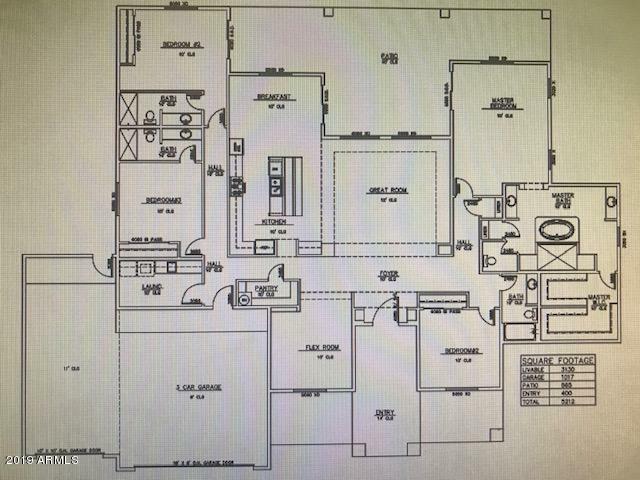 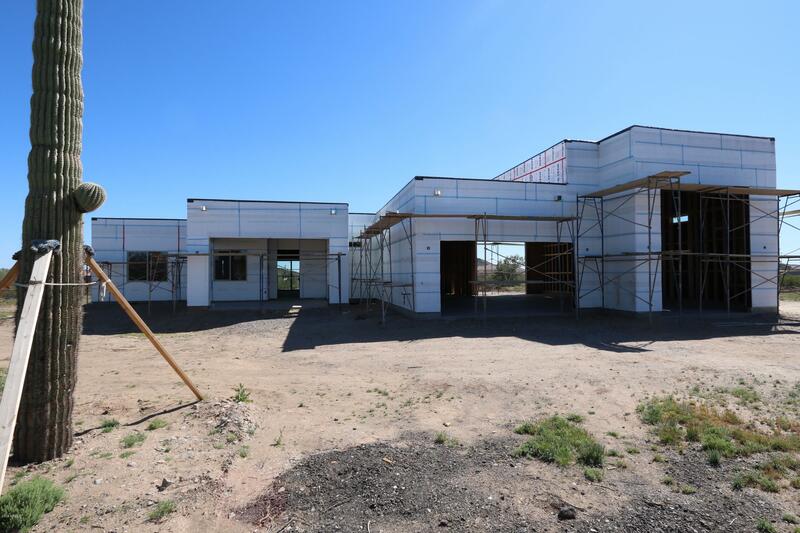 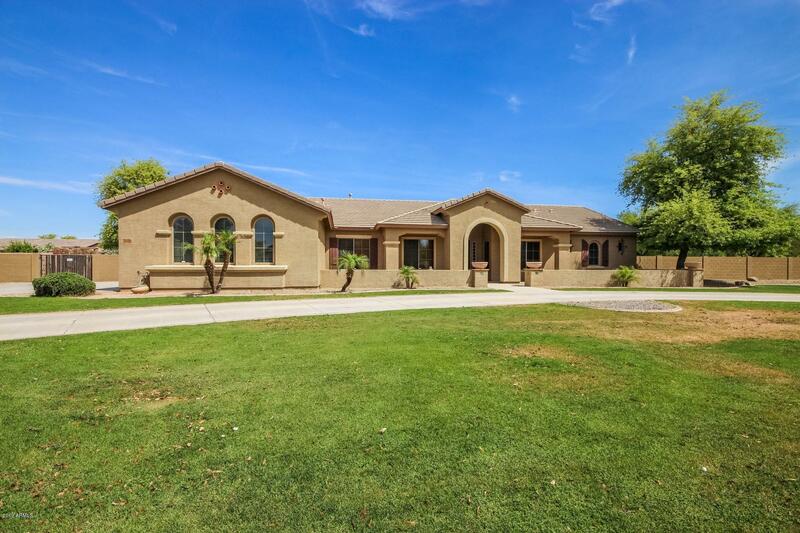 Most homes in Surprise were constructed after 2000 and are found in the 85374, 85379 and 85388 zip codes. 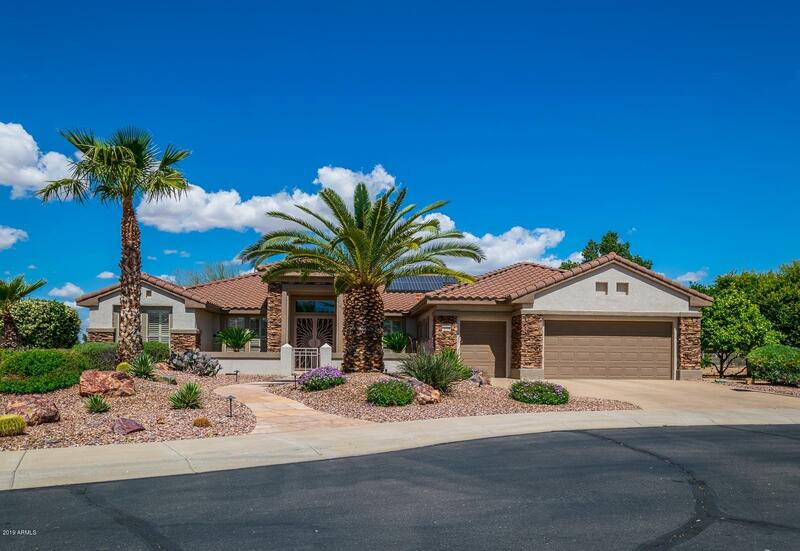 Home to 115,000 residents, Surprise is a great place to buy a home whether a young adult, retiree or someone in between. 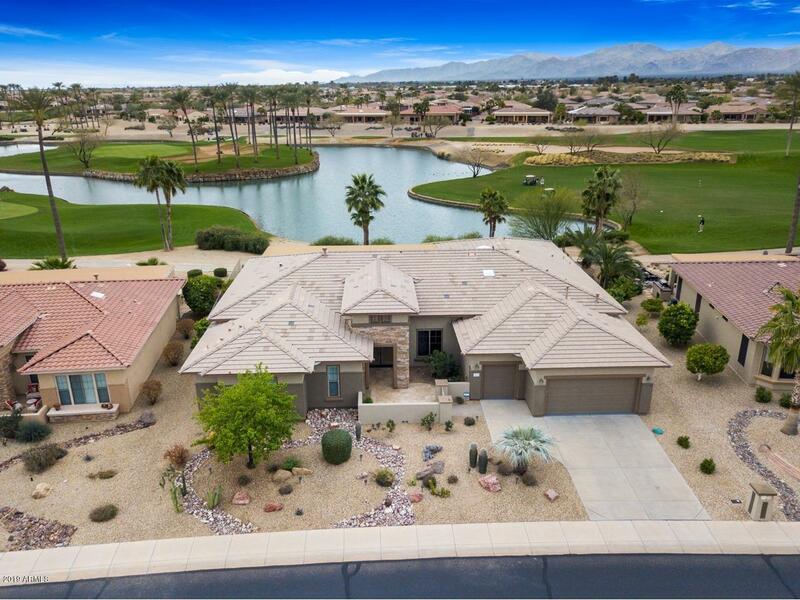 Buying a home in Surprise means living in a community with a low crime rate, low property taxes and long list of resort-like amenities. 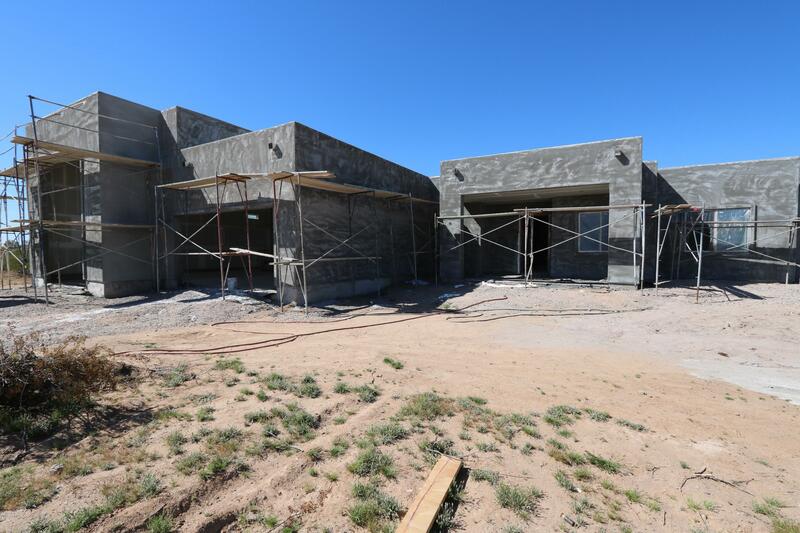 The average listing price for an apartment in Surprise is around $107,200. 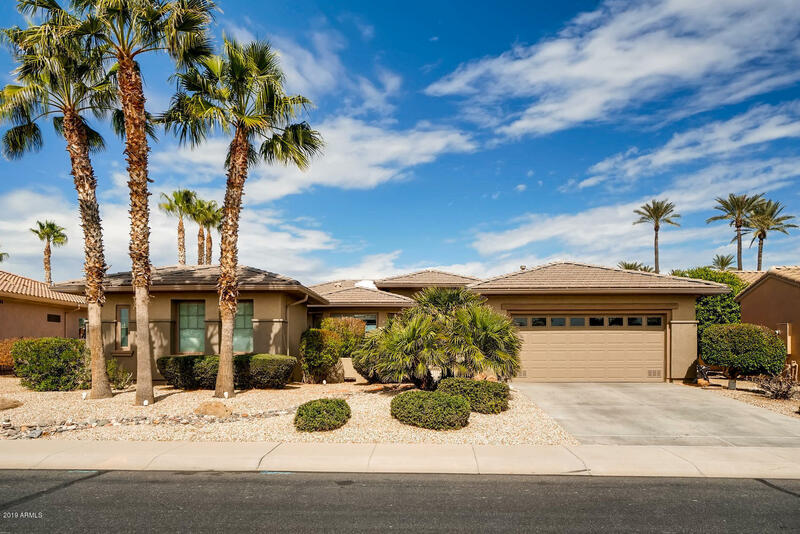 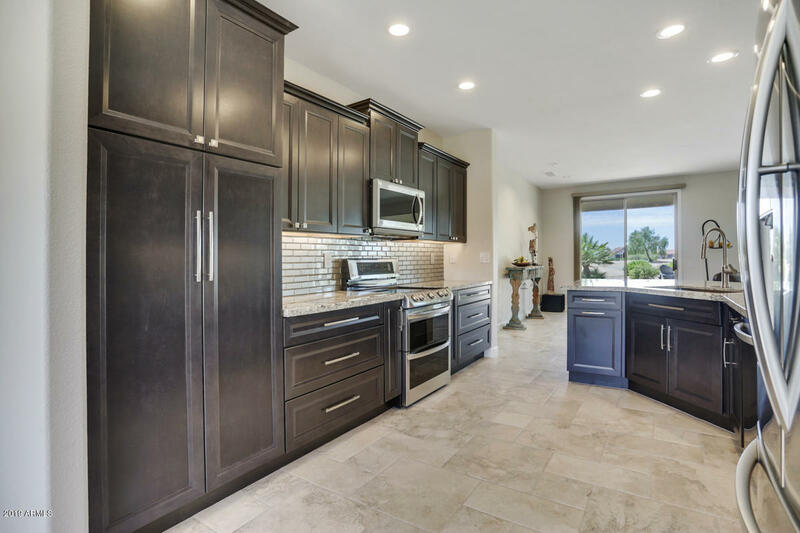 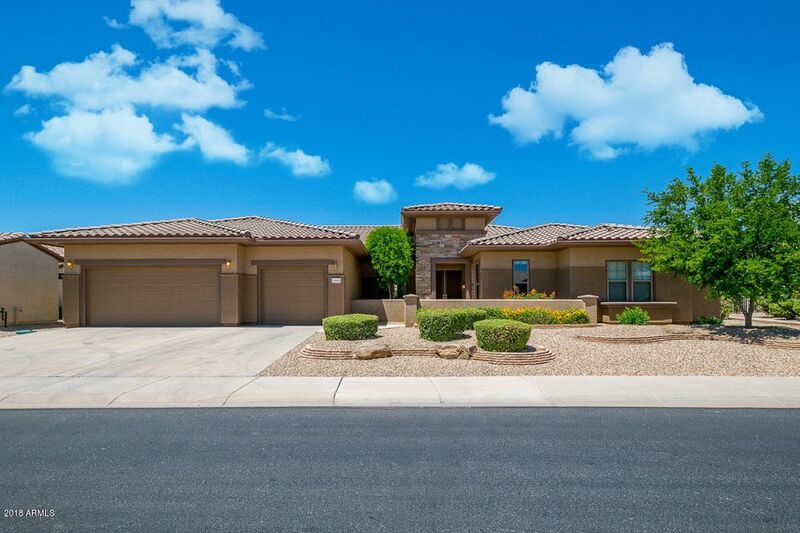 The average listing price for a condo or townhome in Surprise is around $156,500, while mobile homes fall in between the two with an average listing price around $127,600. 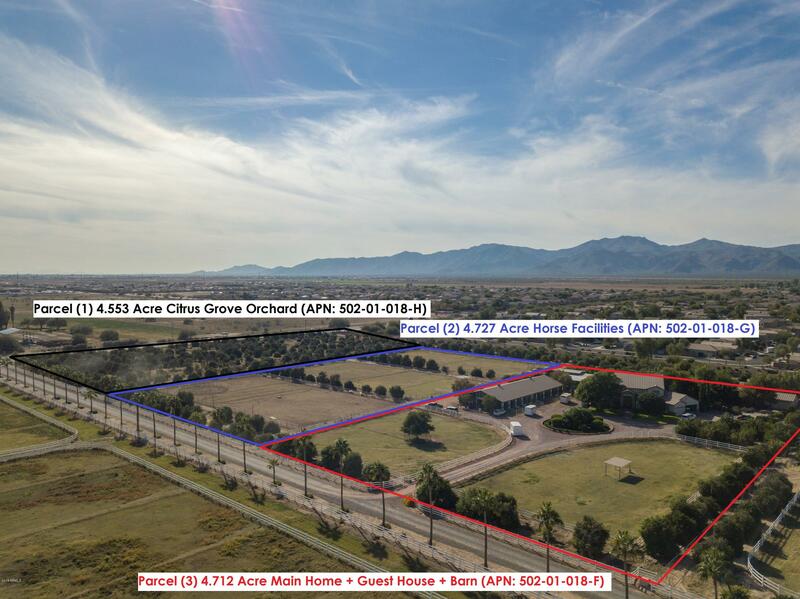 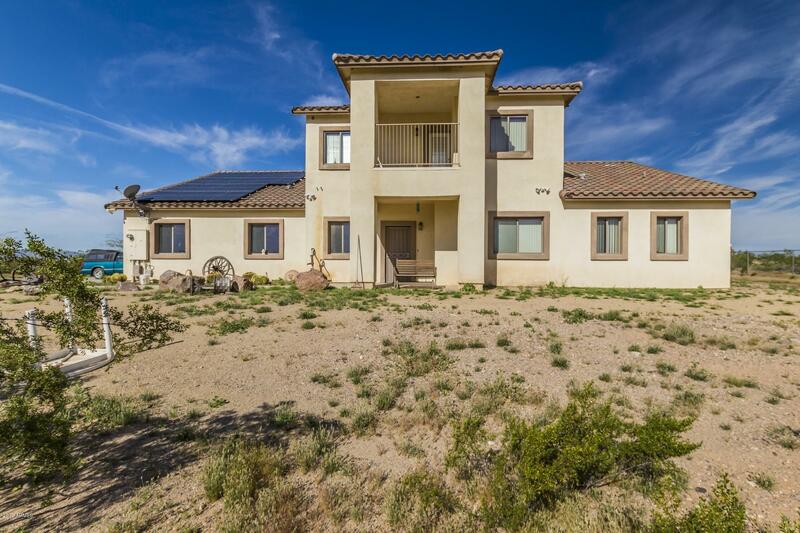 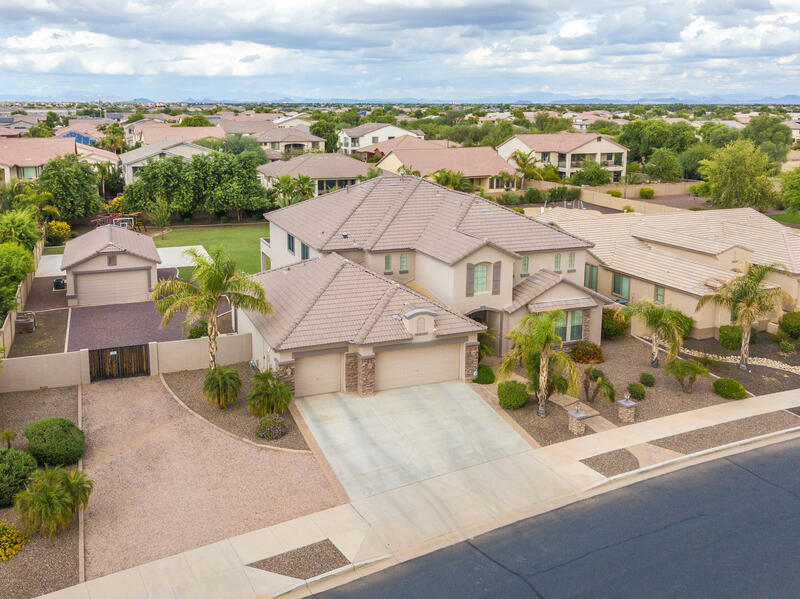 Single family homes in Surprise can cost as much as $3.5 million, but the price range for a single family home in Surprise is so broad, the average listing price is nearer to $281,100. 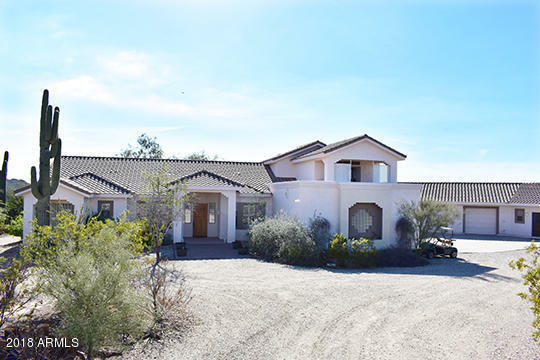 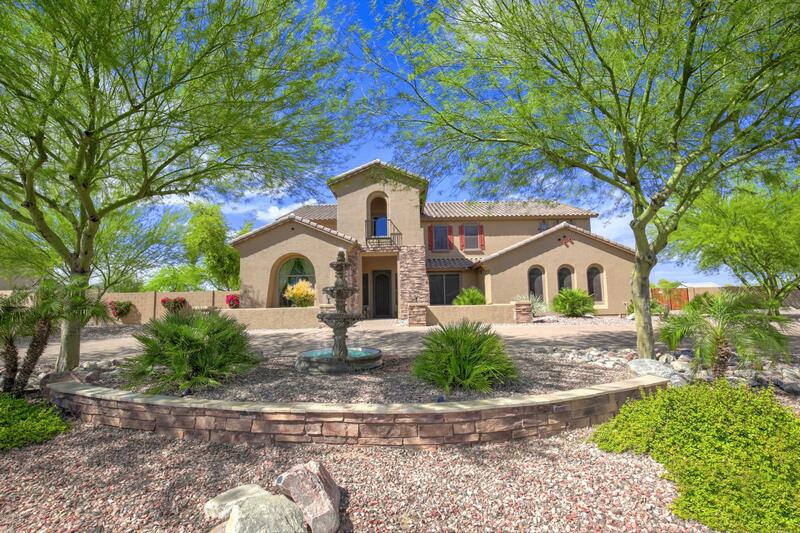 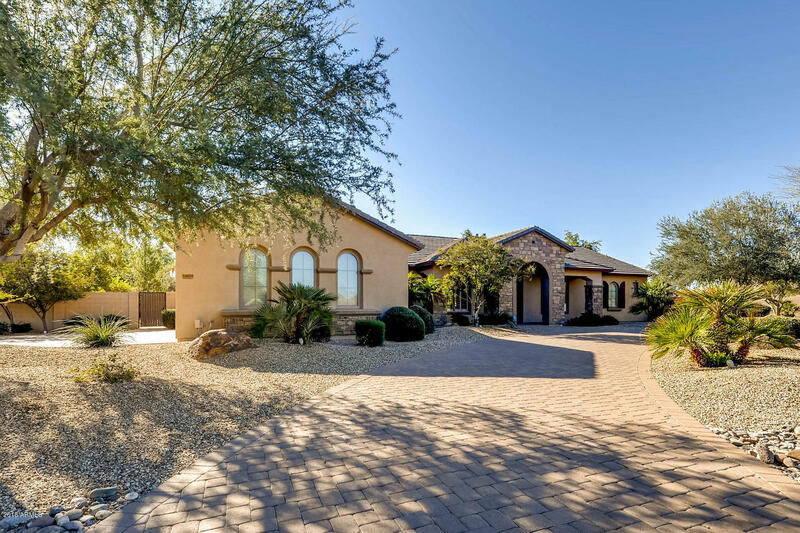 Surprise is nestled in the midst of gorgeous mountain park lands, near a beautiful regional lake and the picturesque Sonoran desert, and is just forty-five minutes from Downtown Phoenix. 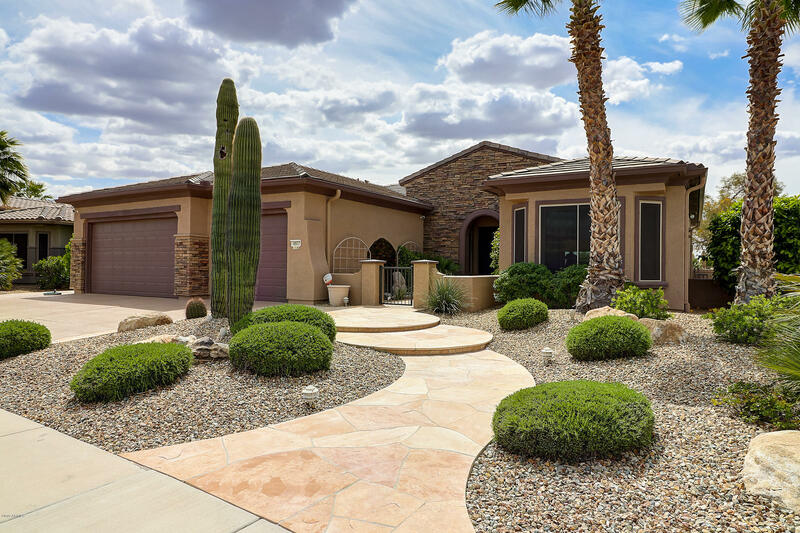 For all of these reasons and a million more not listed here, Surprise is a wonderful place to buy a home. 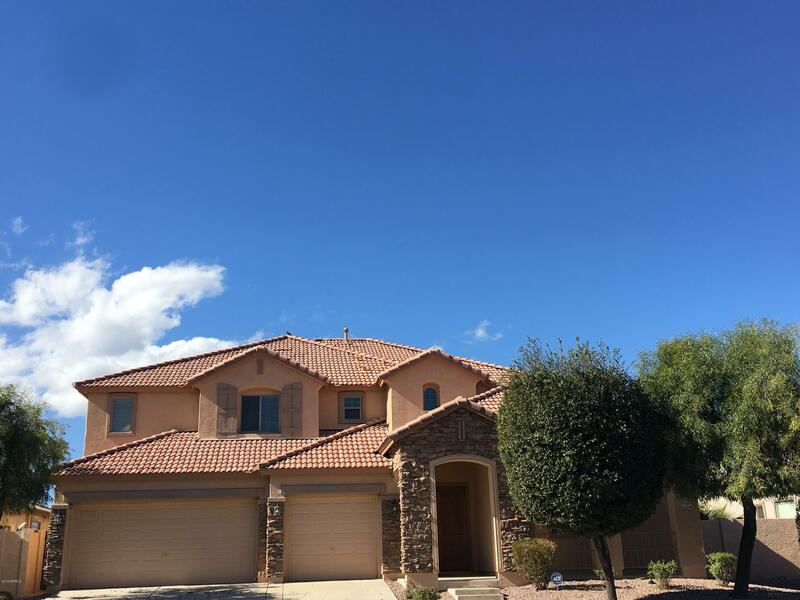 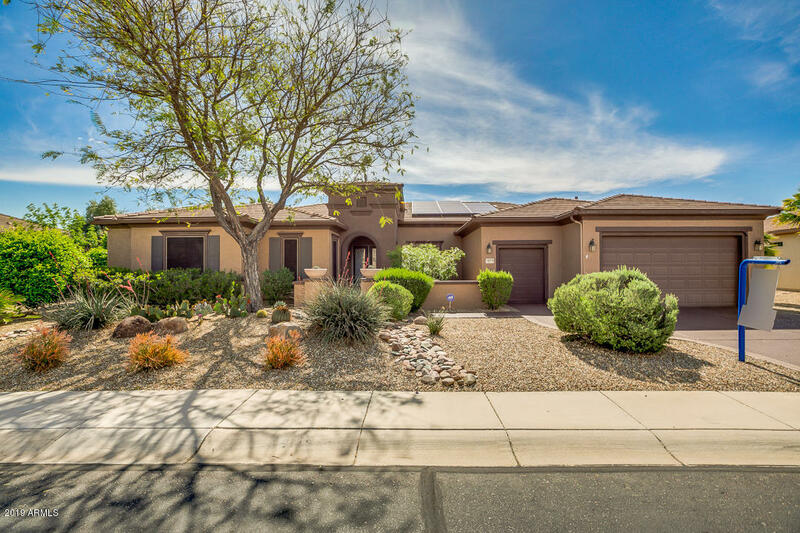 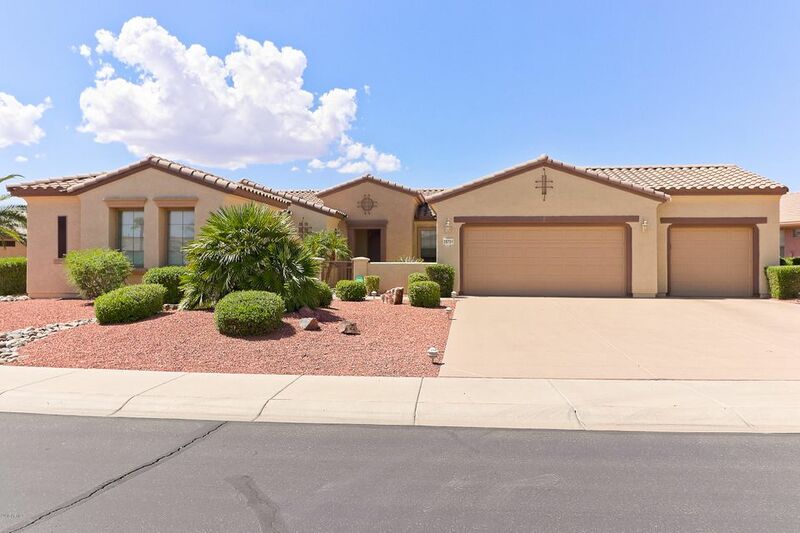 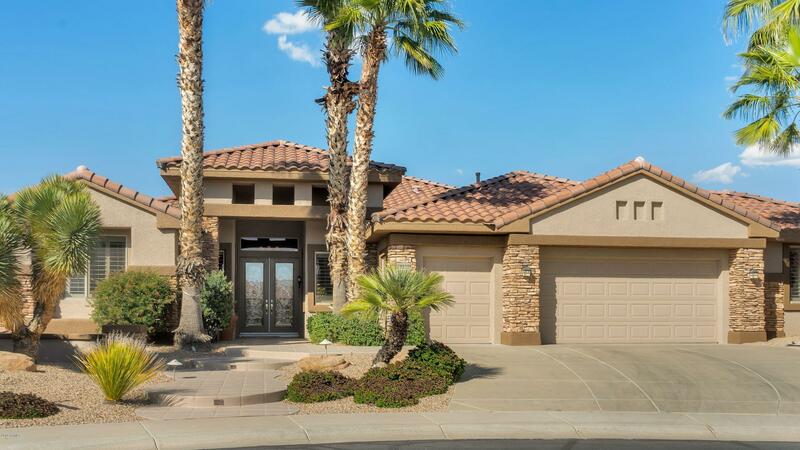 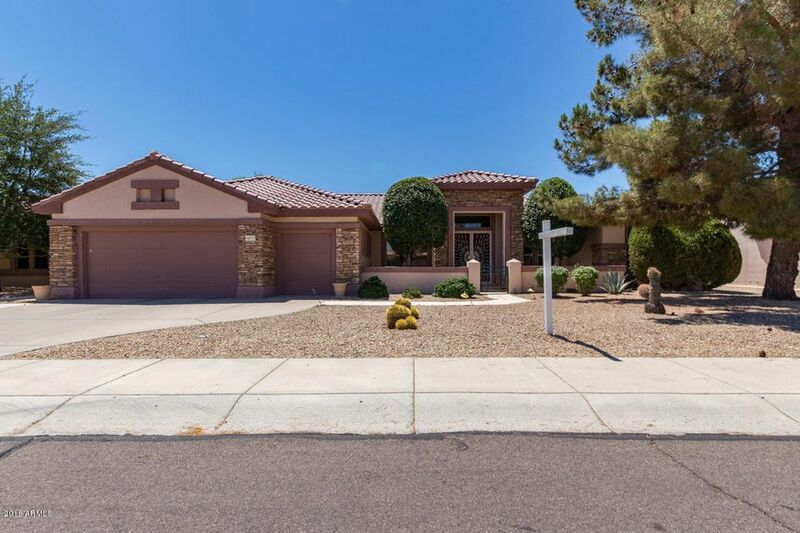 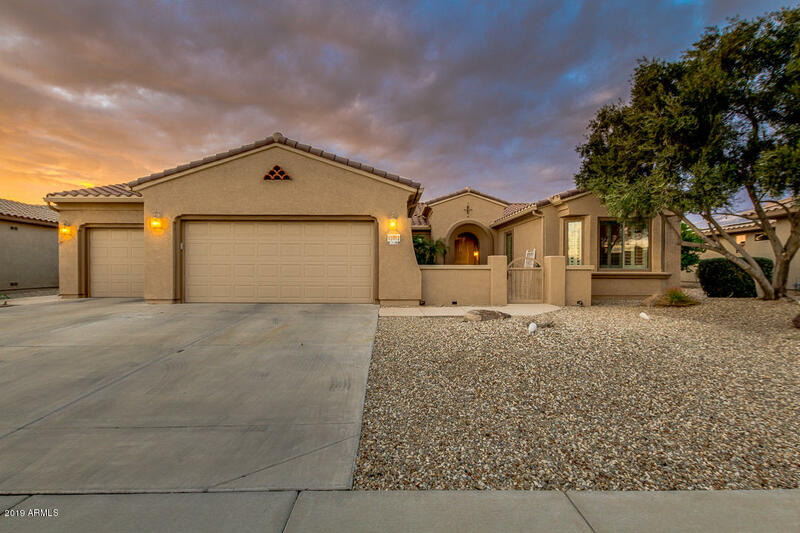 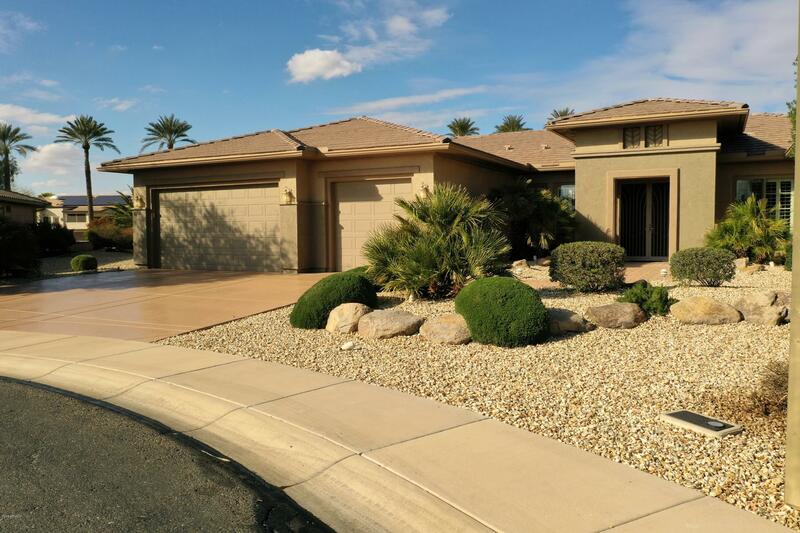 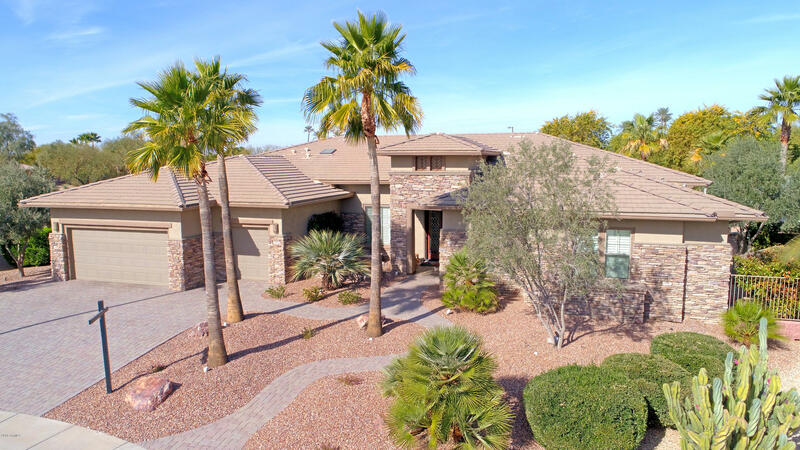 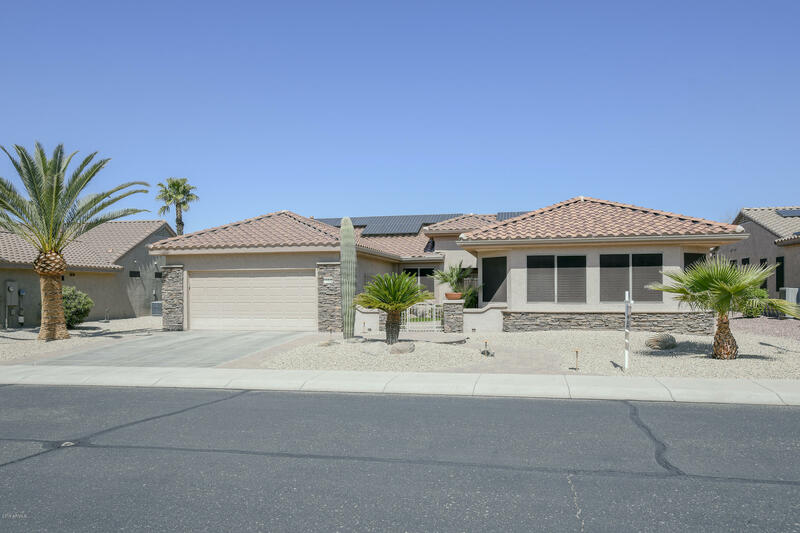 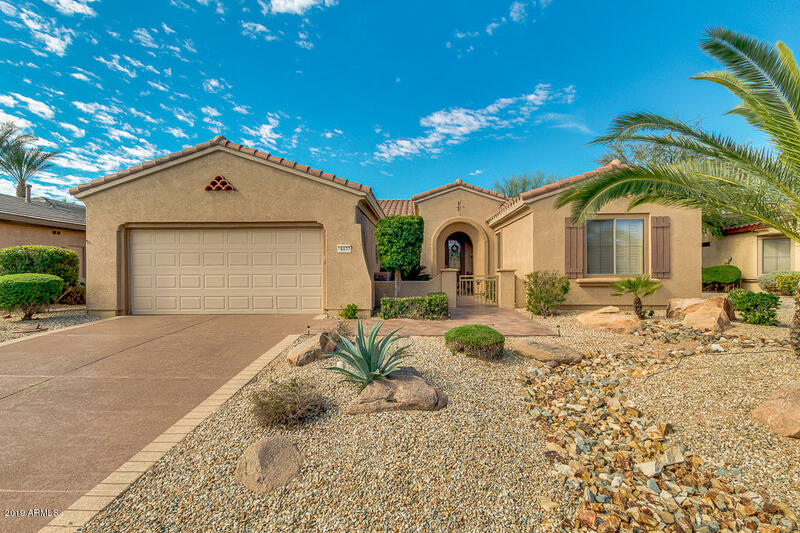 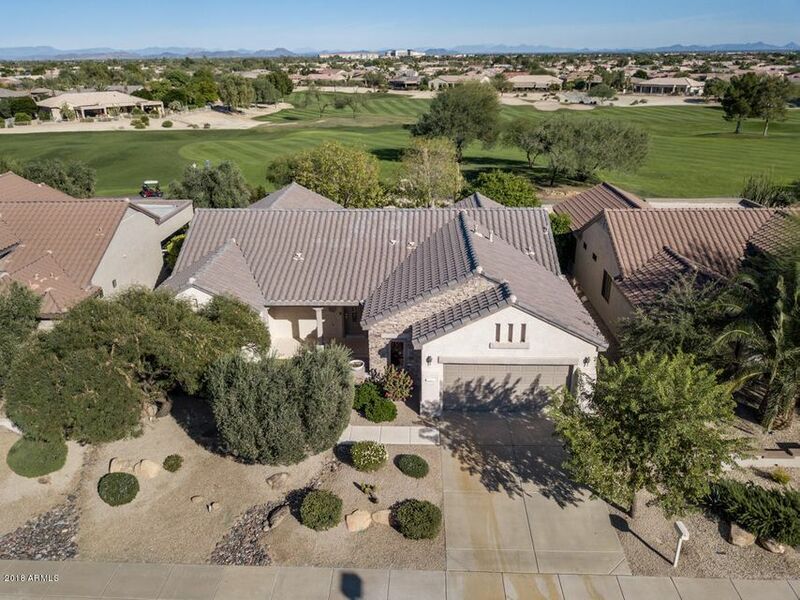 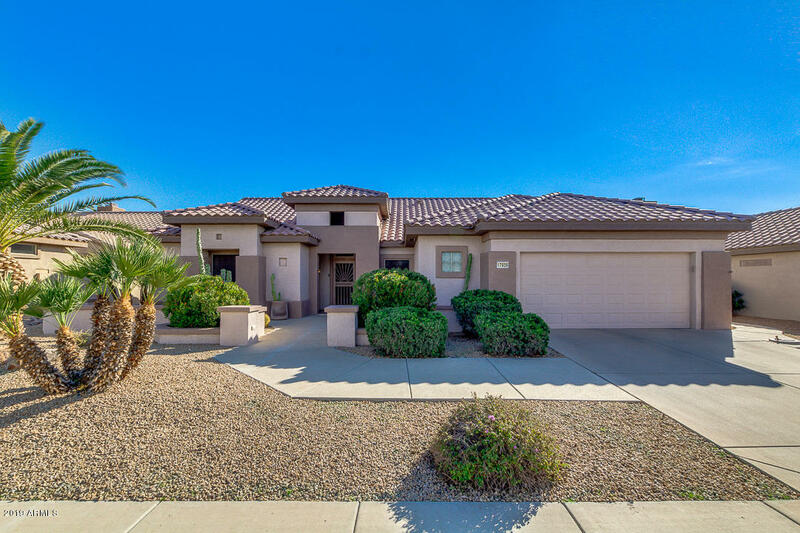 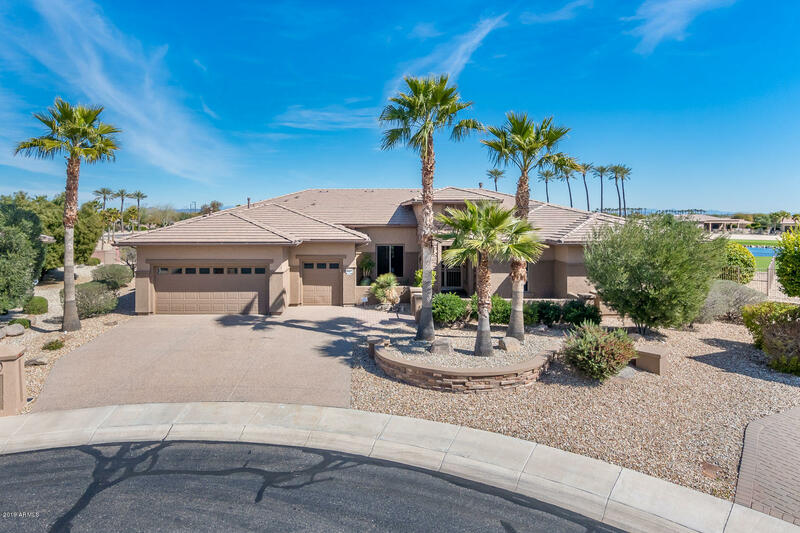 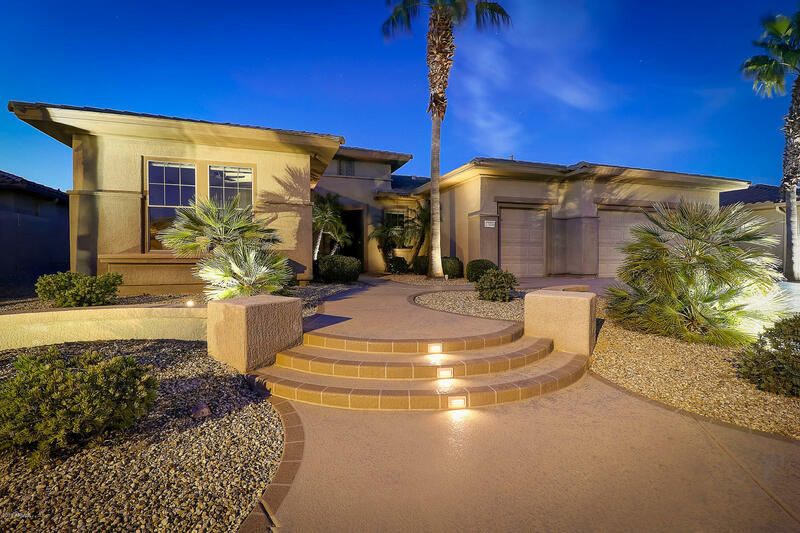 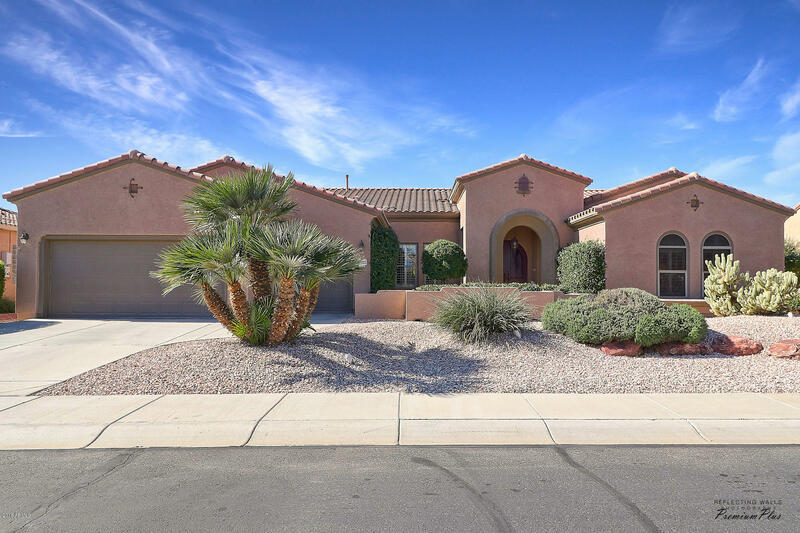 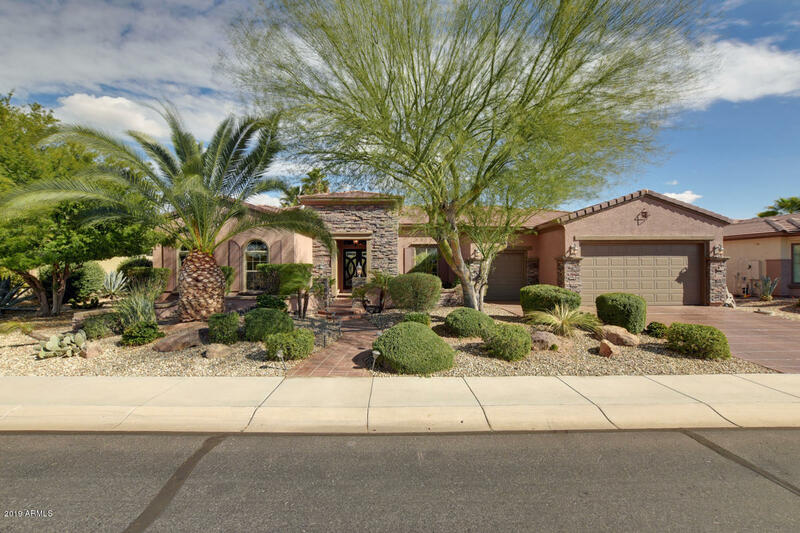 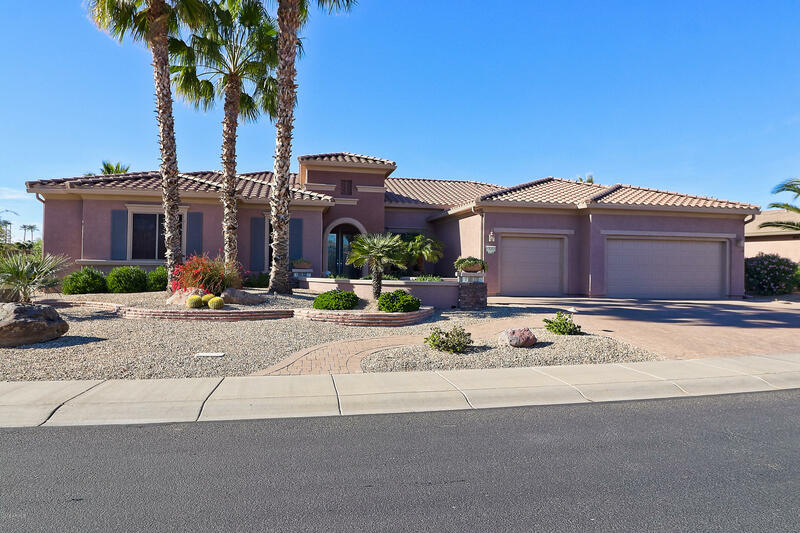 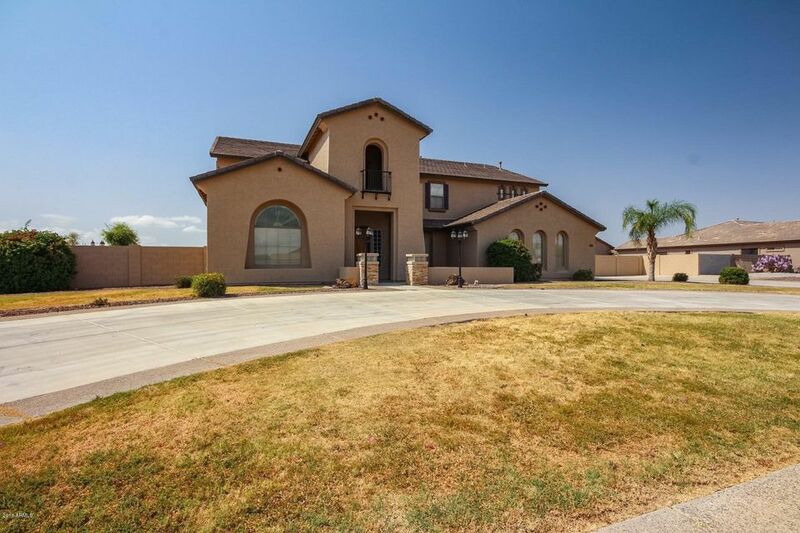 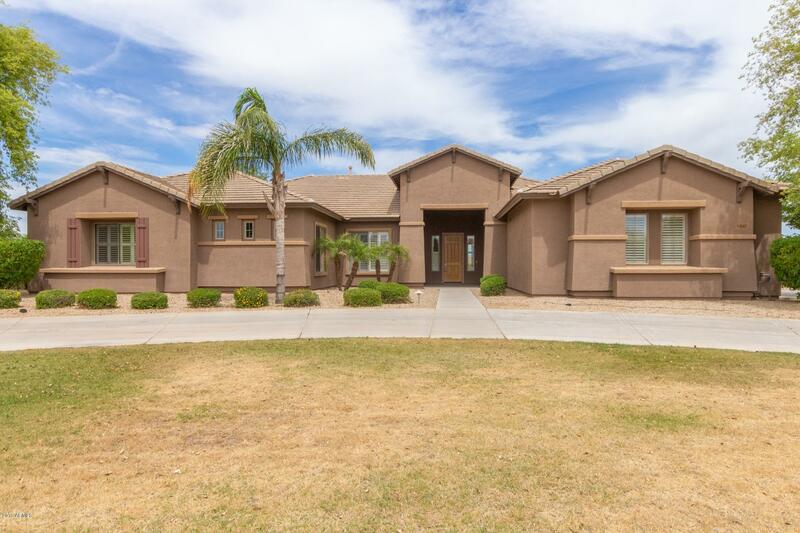 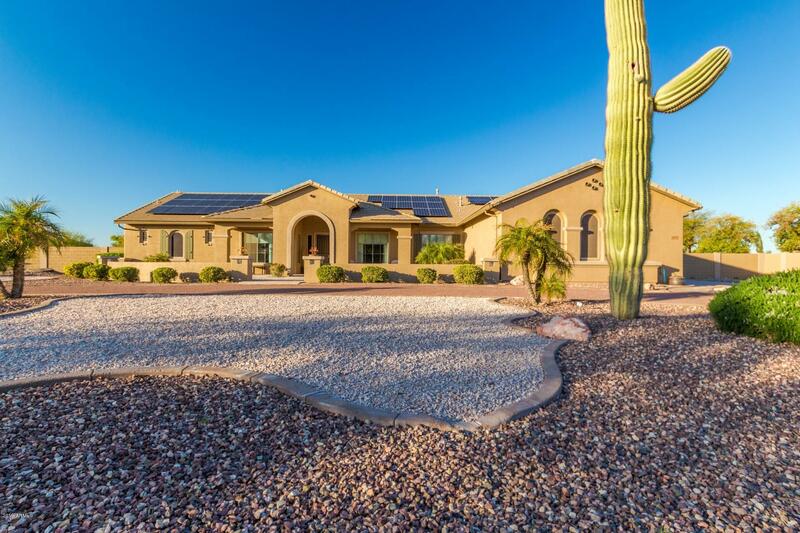 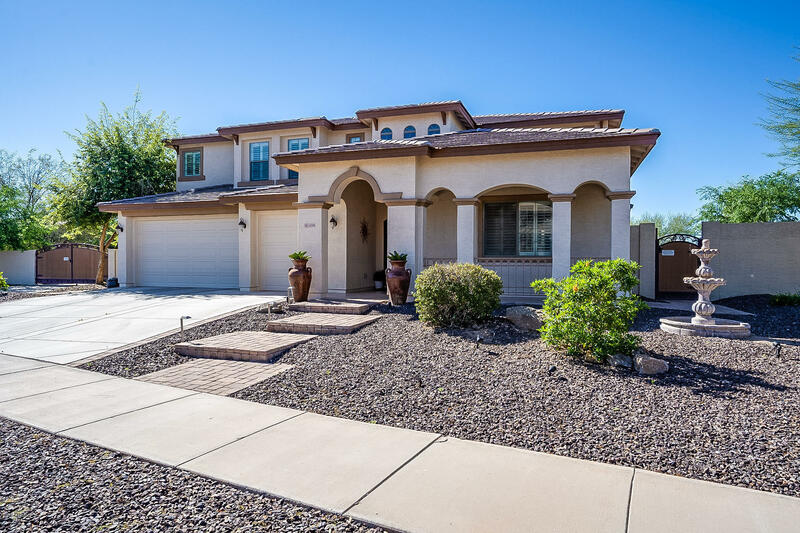 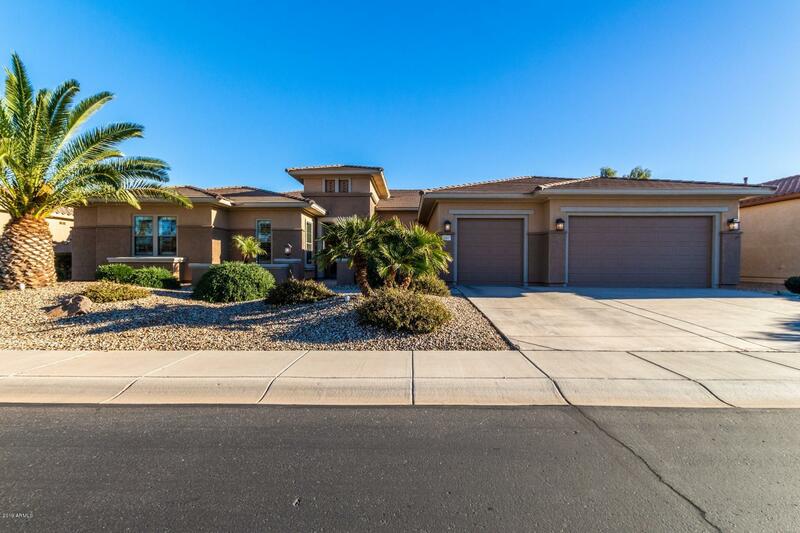 If you would like to buy a home in Surprise, Arizona, please allow us to assist you and contact us today for more information.